Time to ink some dates in your calendars! After a couple of switcheroos, here's a roundup of all the official Tony Awards events for the 2015-16 season. Of course, everything leads up to the 70th annual ceremony on June 12, which this year will be broadcast live on CBS from the Beacon Theatre. Official cut-off for 2015-16 Tony eligibility. The 2016 Tony Award nominations announcement, which will take place at the Diamond Horseshoe at the Paramount Hotel. The annual meet the nominees press reception, which will also take place at the Paramount. The Tony Nominees' Luncheon, again back at the Paramount. All very swanky and no media allowed. 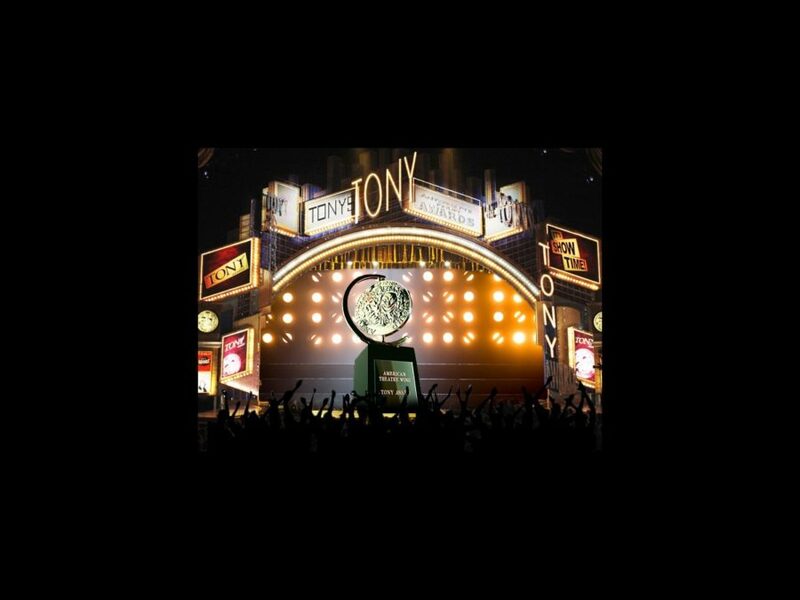 The 70th annual Tony Awards at the Beacon Theatre. The three-hour ceremony will be broadcast live (ET/PT time delay) on CBS from 8:00—11:00 PM. The ceremony will be followed by the invite-only Tony Gala.